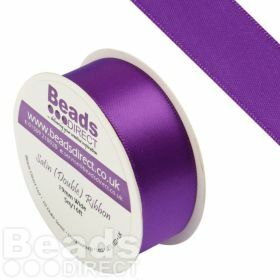 A range of double sided satin ribbons in 3mm, 9mm, and 19mm widths and a variety of colours. 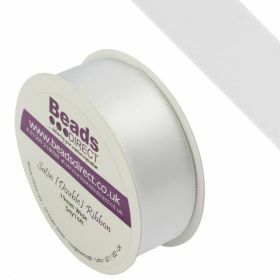 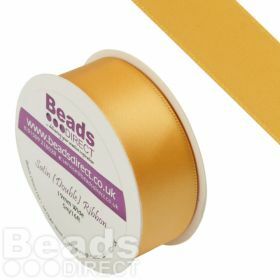 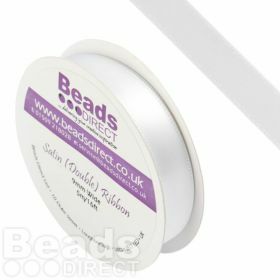 Ribbon is an essential when jewellery making as it has so many uses! 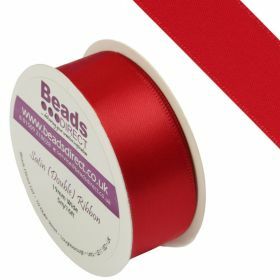 We now sell the ribbon on reels containing 5 metres.